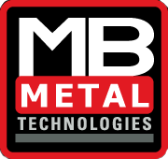 MB Metal Technologies puts solutions, support and service within easy reach nationwide. For further information, please contact us using the form below. We look forward to hearing from you! 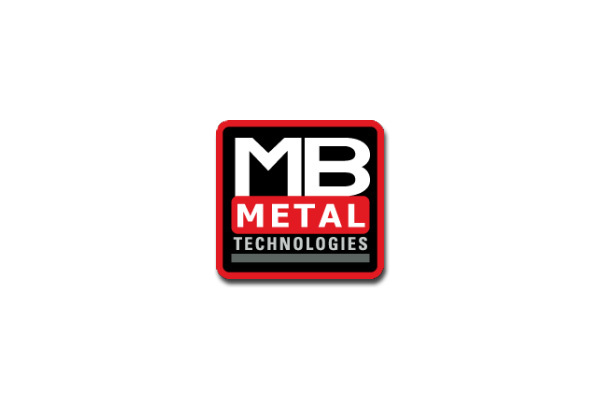 I would like to receive more information from MB Metal Technologies.